Want the best deal when you buy chairs online in bulk? We list down top 3 checklists to make buying office chairs in bulk a quick, profitable and successful decision. Following these guidelines ensures that you get big returns on your investment of time and money. Ensure that your online vendor follows these smart strategic inventory management guidelines. Not only do each of these cumulatively contribute to more efficient bulk order management but also translates into more rewarding experience for both, the customer and the online vendor. Office furniture is a major part of brand personality. Therefore it is important that your online chair vendor also offer you customized design services by design experts along with a dedicated account manager to keep you on top of your order flow. Given their scale and revenue, bulk orders must be given priority over retail orders. The online office chair vendor should be able to accurately estimate the time it would to deliver the chairs from warehouse to your doorstep as quickly as possible. Further, ensure that the online furniture store commits to a quick and safe delivery of goods. Why Buy in Bulk from HOF? 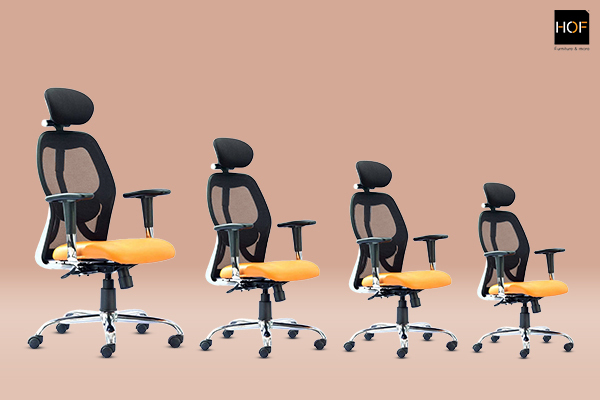 As one of India’s leading trusted chairs manufacturer and suppliers of ergonomically designed premium office chairs, we at HOF make bulk ordering of office chairs easy and affordable. 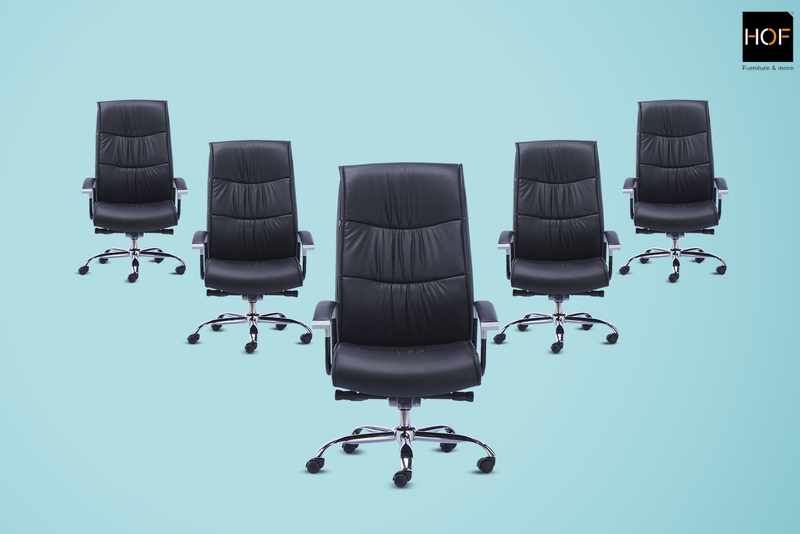 Whether you are looking to give your office an ergonomic makeover or want to buy bulk office chairs for your commercial office, hospital, school, hotels or any other institution, HOF is your trusted bulk chair specialist supplier. We offer you exclusive online discounts and huge savings so you make huge savings and skip the worries for heavy expenses for your company. Buy chairs online in India from India’s bulk order office chair specialist. Discover stunning deals at unbeatable prices on bulk orders and corporate orders on each one of our world-class ergonomically designed office chairs today.